Find interior design ideas for your favorite TV Unit. You may want to decorate in the modern style of design or want classic or a simple or contemporary style of design. 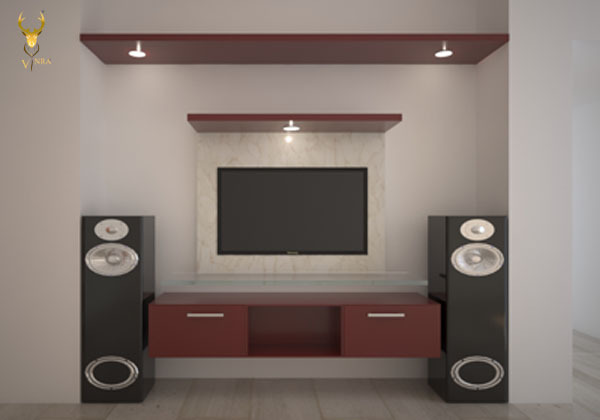 TV Unit Interior with home Theater for Sobha Dream Acres Flat. Older PostWhy Top Companies Encourages workspace Personalization ?